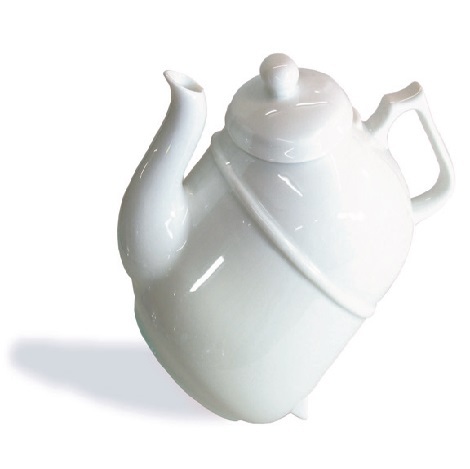 This exclusive Ronnefeldt porcelain teapot comes with its own loose tea strainer! 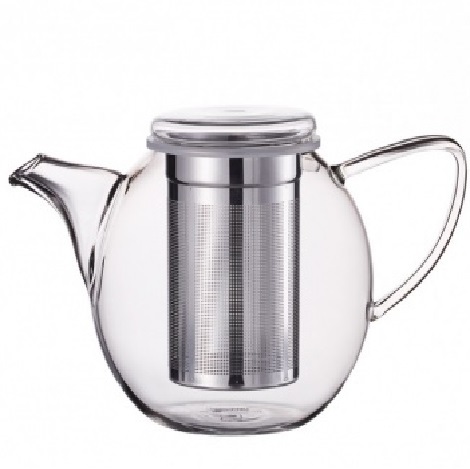 This teapot provides the best of both worlds – a large vessel lus a strainer that was designed to fit the pot… literally! 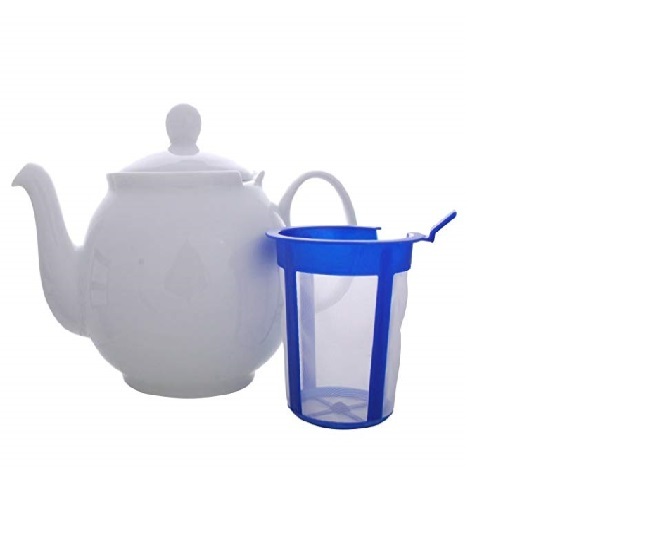 Teapot holds 1.1L of water and comes with one (1) lid and one (1) strainer.